He brings 39 years of experience in various aspects of the energy industry. The past 36 years were focused on delivering energy management solutions and services to clients with locations globally. With Total Utility Management Services he is responsible for all aspects of delivering value to the client. Mr. Hayes earned his B.B.A. from The University of Texas at Austin in 1978. Mr. Brady brings 18 years of experience in the energy industry. He has gas control experience with nearly every major interstate pipeline system. He has managed regional books as a trader and oversees information assessment data. Specialty areas consist of energy price forecasting, storage, operations, and risk management. His previous experience includes Enron, Cook Inlet, and Sempra Energy Solutions. Mr. Brady earned a B.S. in Geology from Kansas State University. 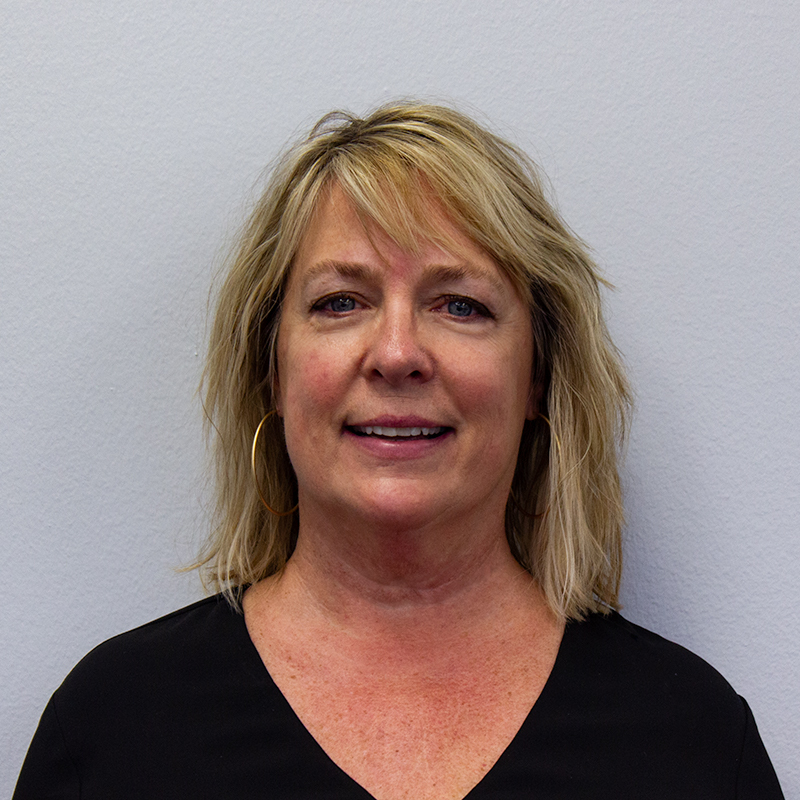 Kathy has 29 years experience in natural gas account management, and financial accounting to deliver value to the clients. She started her career with KPMG where she served as a Senior Auditor for energy clients. Her current responsibilities at Total Utility Management Services include overseeing the reporting function of all clients, managing US accounts, and all internal financial accounting. She is a Certified Public Accountant, a Chartered Global Management Accountant, and a member of the Texas Society of CPA’s as well as the AICPA. Ms. Melis obtained a B.B.A. in Accounting from Stephen F. Austin State University. Ms. Hayes brings 21 years of experience in the energy industry. Her previous experience in all aspects of contract management makes her a valuable asset to Total Utilities. She is responsible for the contract and invoice review systems. Ms. Hayes earned her B.S. in Education from The University of Texas. Over the past 24 years, Mr. Melis has led the effort to transform utility management to a paperless, efficient management activity by delivering efficient solutions to our client base through his IT leadership. Previous to his work in IT, his experience has been in gas accounting, managing US and Canadian accounts, and financial accounting. Mr. Melis earned a B.B.A. in Finance from Stephen F. Austin State University.